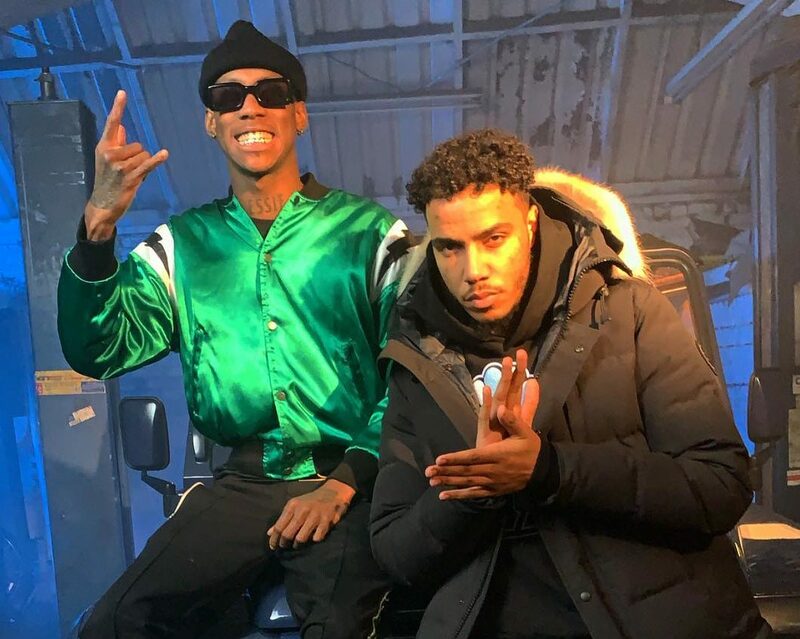 Two of the UK’s hardest acts in Octavian and AJ Tracey are about to link up on a new banger together. The pair were busy recording the visuals for the track yesterday, which Octavian hinted will be produced by Multi-Platinum producer Rex Kudo, who has made hits for the likes of Kodak Black, Future and Young Thug. AJ Tracey will drop his debut album this Friday after recently released the visuals for “Pysch Out”, while Octavian has kept up his hot streak by dropping off the video for his new heater “Bet” feat Michael Phantom.